ARMOTECH is a company, rendering services in the field of design, development and process engineering of high quality products combining all benefits of modem composite materials and stainless steels. 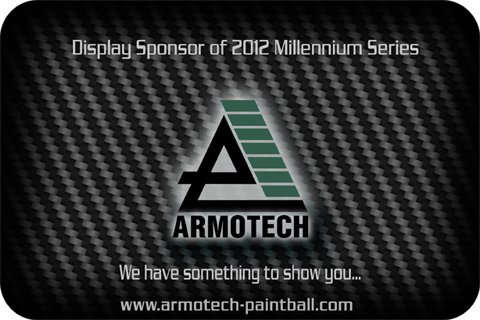 Paintball is one of our target market segments. We offer the most compact and ultra-light, reliable in operation, metal composite, high pressure cylinders. Products meet the European safety standard PI, TUV and Russian GOST R.
to its patented design and innovative manufacturing process. Look for our trade stand in Bitburg and in Paris to get more information about us and to buy our products!